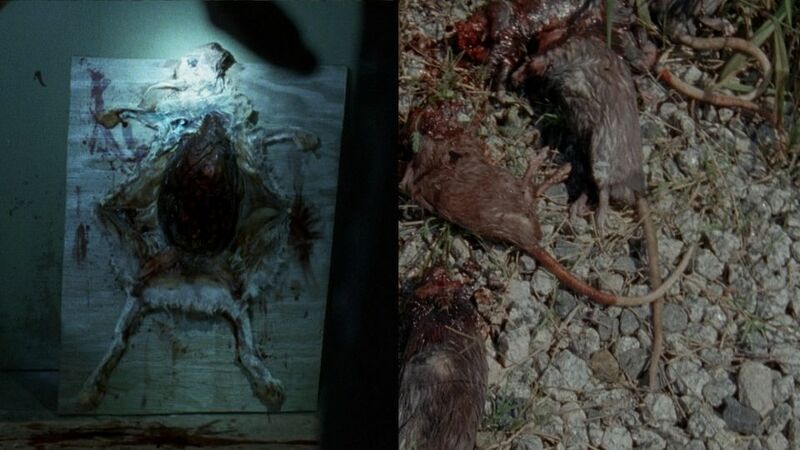 Who was feeding the Rats to the Zombies at the Prison? 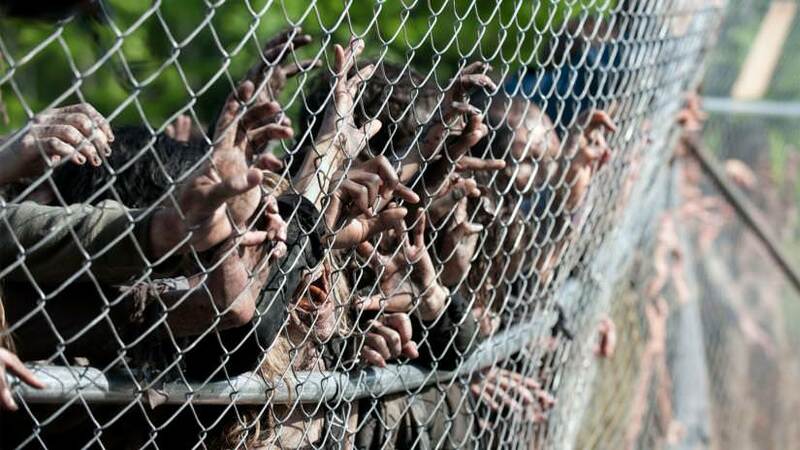 Someone was feeding the heads off of rats to Walkers at the fence of the Prison. Interestingly, the Governor is now dead, the Prison is in ruins and we still have not been told who this person is or why they were doing it. Lizzie - This may be the most obvious suspicion. There are those that think the hand was of an adult or that flash light was carried to high to be a child. However, the reasons for it are that she is a messed up kid. She sees zombification as another form of living. She gives zombies names and cares about them more than living people (including the death of her dad). She could have been feeding the zombies like a pet. Or perhaps to hurry along the inevitable turning into a zombie. Carol- We get the feeling that Carol is pretty dang cold hearted. She still however seems to want to protect everyone especially the children. Bob- Bob in the comics was close to the Governor, could Bob have been some kind of double agent? Could he have simply wanted to hurry on the collapse of the group so he could walk off and get a drink? The Governor- He was shown stalking the walls of the prison before taking Hershel and Micheone hostage. Could he have swung by to see if he could force the occupants of the prison to leave without lifting a finger. Dr S - Maybe he was running an experiment. We know almost nothing about the guy. Carl- Karl was sick of being a farmer so he fed the rats to the zombies to force his Dad to give up the pigs. The person that dissected the rabbit - We still do not who this is but someone dissected a rabbit and left the vivisected carcass hanging out. Part of me assumes this is Lizzie again. Do you have any ideas or theories? Well this is now known. We found out that Lizzie was indeed the one feeding the rats to walkers at the fence. Effectively, she has been putting people at risk for quite awhile, adding weight to the belief she was too dangerous to be around the living. Lizzie and Miccah were pretty direct links to a story in the comics involving twin boys.